Last night Nigel gave a talk on Nelson and leadership at the Wells Discussion Group. The talk, entitled 'Nelson - keeping his spirit alive for future generations', discussed what can be learnt from Nelson's unique leadership approach, and what we can do to foster 'nelson spirit' in future leaders. 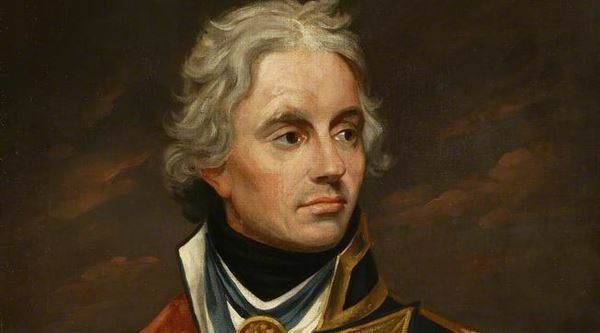 Nelson combined personal professional capability, robust strategy and personal engagement, trust and empathy for those he led to create the 'Nelson Touch'. It is our duty to foster this leadership spirit in today's leaders and the leaders of tomorrow, which we aim to do via our Future Leaders Fund. The Wells Discussion Group was founded in 1931 by a group of friends who would gather in the winter months to listen to and discuss talks on the 'wireless'. At the time the BBC was encouraging the formation of local 'listening groups' to meet a discuss the news being broadcast over the radio. Over the years the group grew and developed as an organisation and began to host an array of guest speakers. Over the last 40 years the group has attracted an extraordinary array of speakers from a variety of fields. The group meets regularly at the Friends Meeting House in Wells, and is one of the last remaining 'listening groups' in the country.